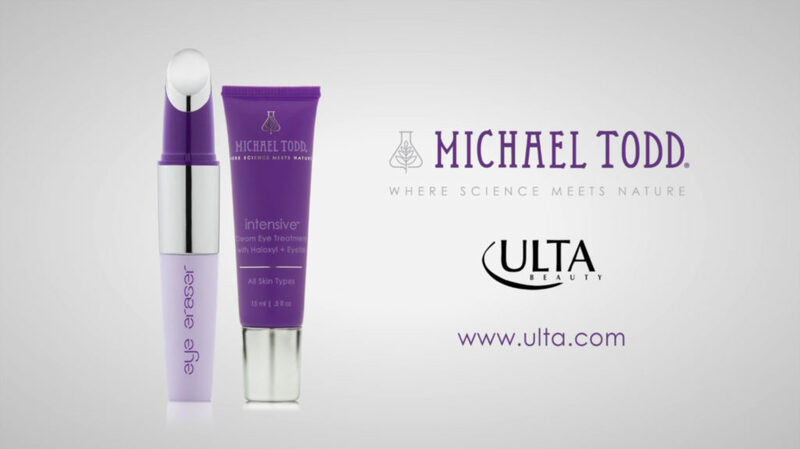 The Eye Eraser Anti-Aging Serum Infusion System by Michael Todd is an anti-aging regimen that maximizes the absorption of serums and creams applied to the face and eye area. The result is a more youthful, well-rested look. Springhouse Films produced, directed and edited the product launch campaign consisting of commercial spots and two informational/instructional short videos. 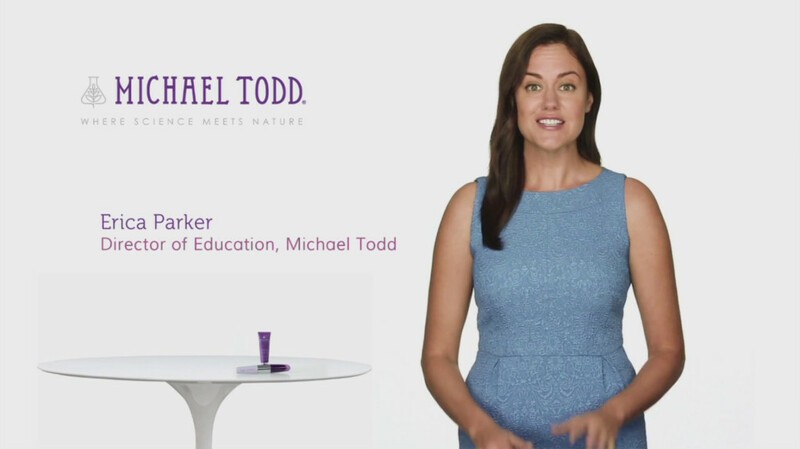 Working with Erica Parker (Director of Education and On Air Spokesperson at Michael Todd Beauty) and models Keely Comstock and Caroline Caron from Reinhard, we shot all three videos in one day at Fred Kenner’s studio in Philadelphia. The campaign was directed, shot and edited by Erik Freeland and produced by Natale Retzlaff.